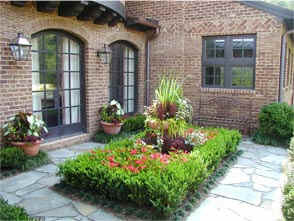 Family owned and operated, Eye Care Lawn Services has been serving the North Atlanta residential community since 1990. We have earned a reputation for consistent quality and a discriminating eye for design and detail. Contracts for property care are designed to suit your individual needs and desires. Our greatest desire is for you to enjoy your surroundings, make your dreams reality, and go on with the art of living.